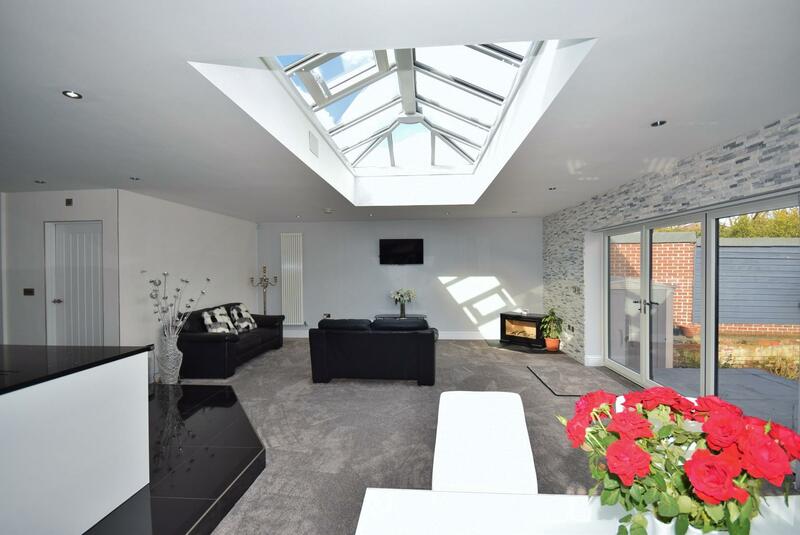 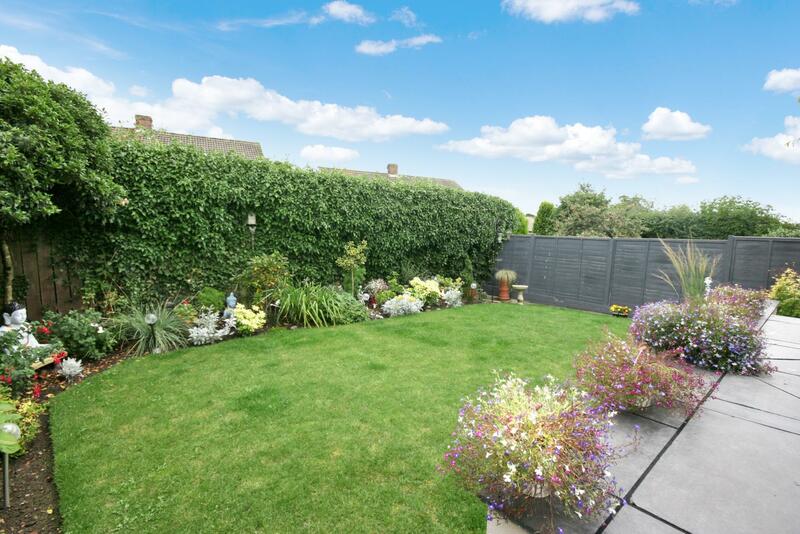 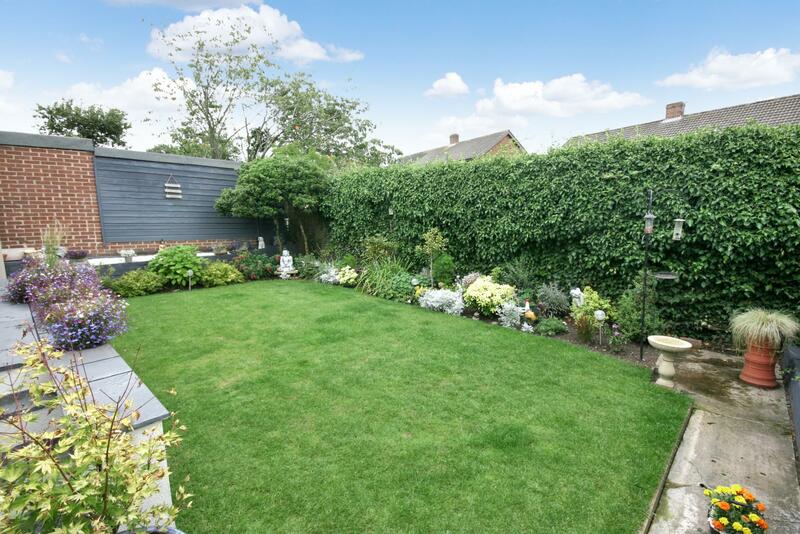 A stunning three bedroom detached bungalow, recently refurbished and extended to provide contemporary living space, including a large open-plan kitchen and living room. 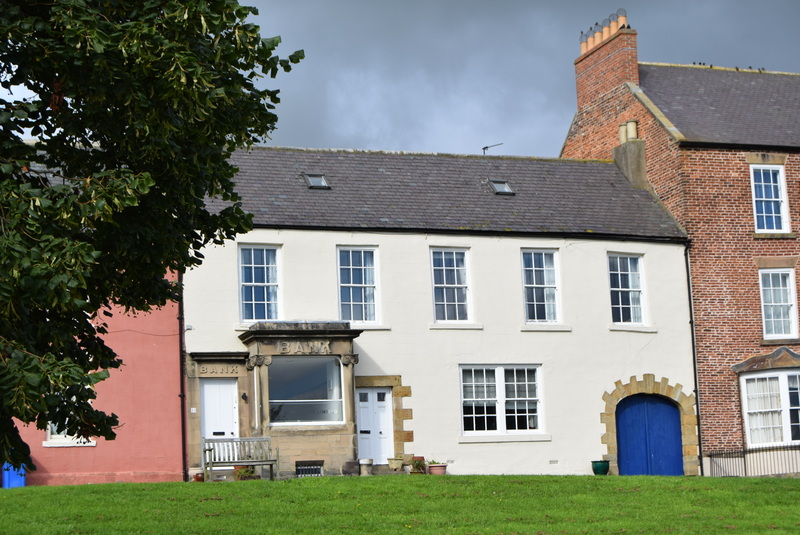 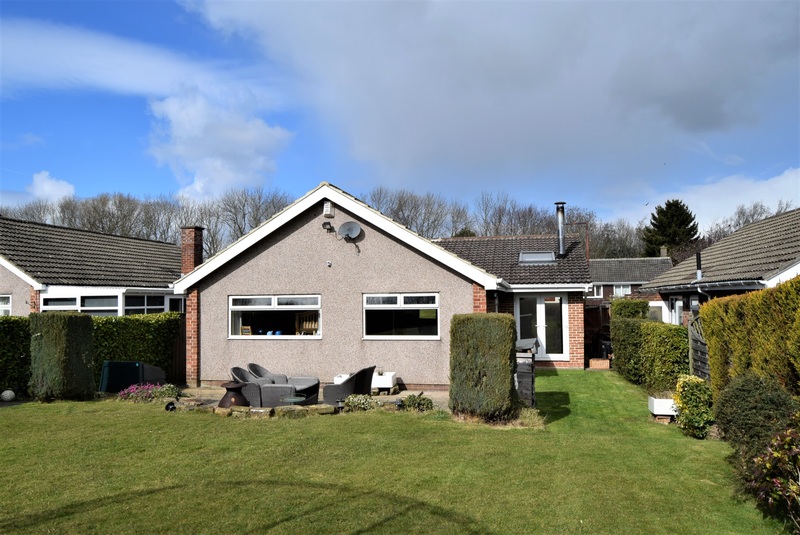 The property is located in the heart of the village of Heddon-on-the-wall with easy transport links to the A69 and within close proximity to Ponteland village. 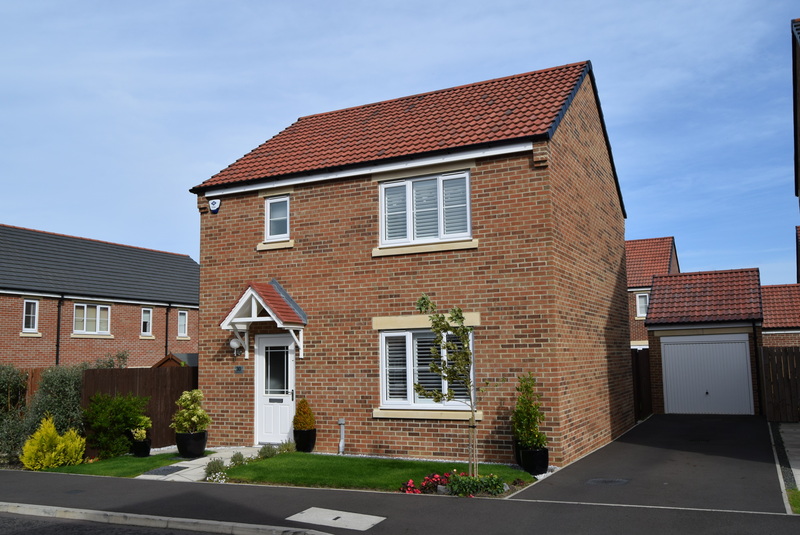 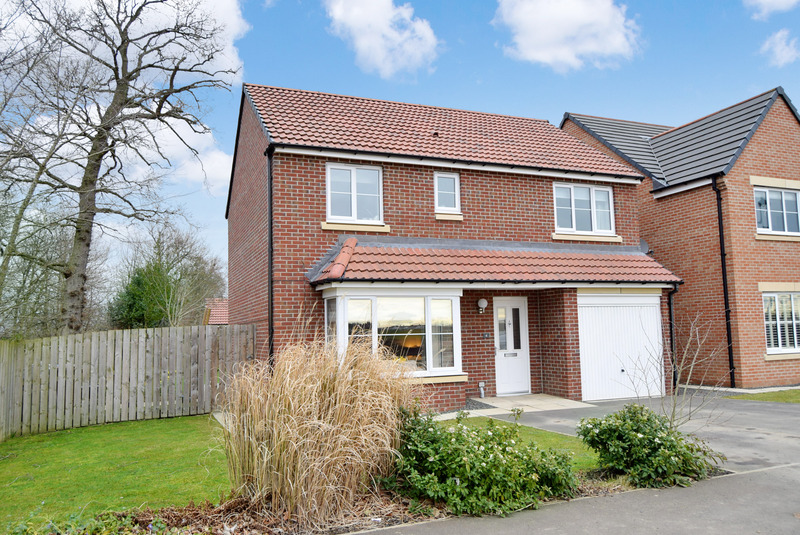 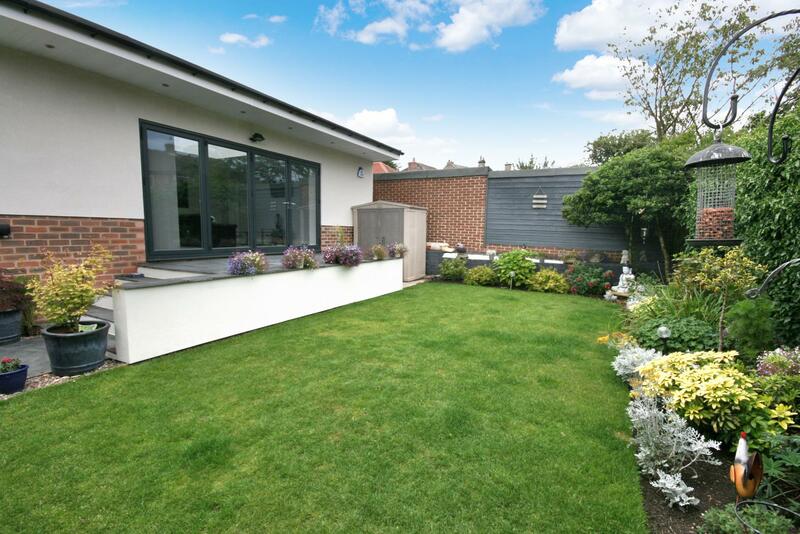 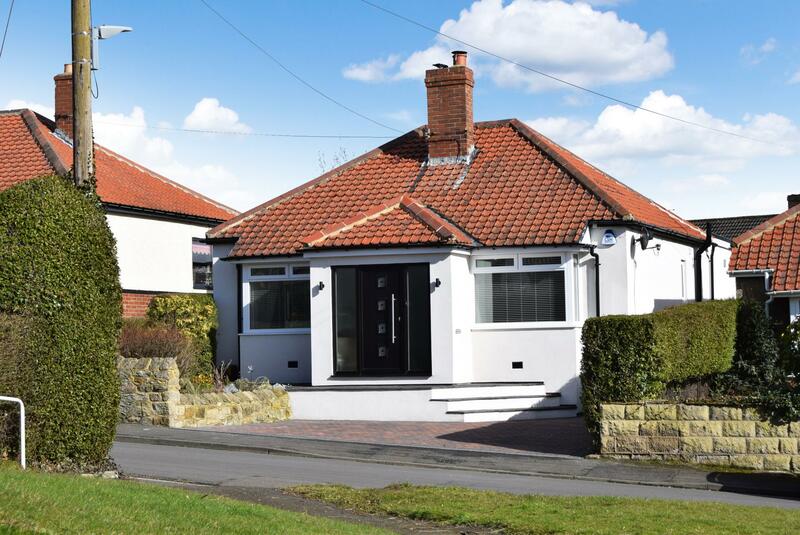 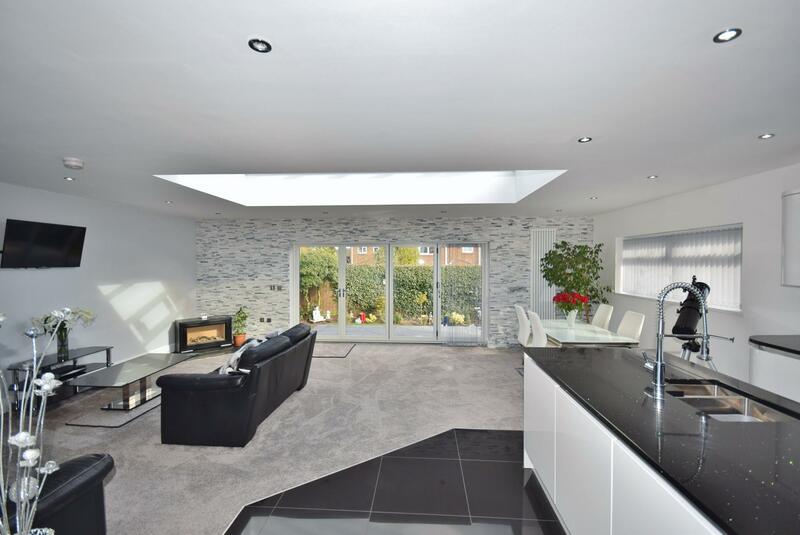 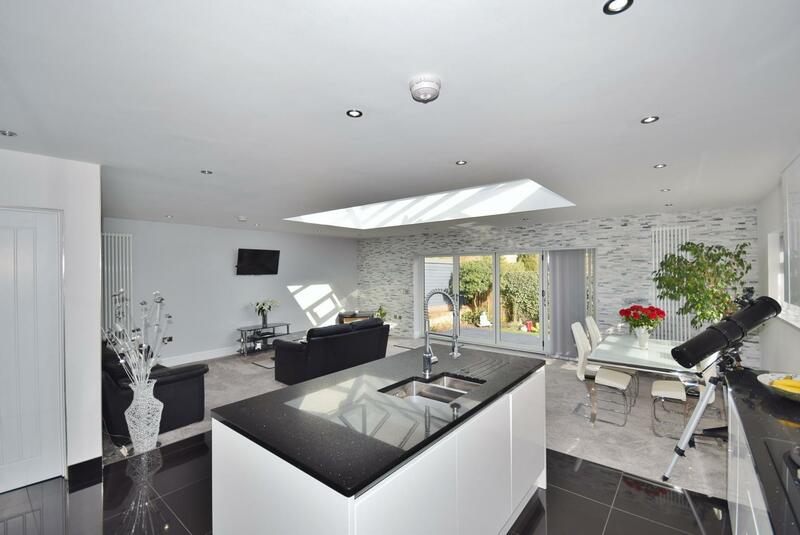 With modern fixtures and fittings, this well appointed family home offers a light and spacious arrangement. 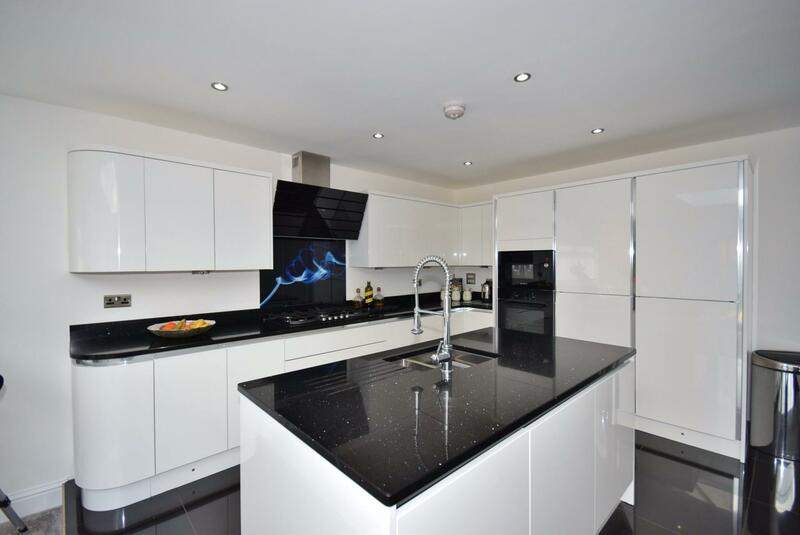 The current owners have spared no expense in ensuring that the kitchens and bathrooms are fitted to a high standard. 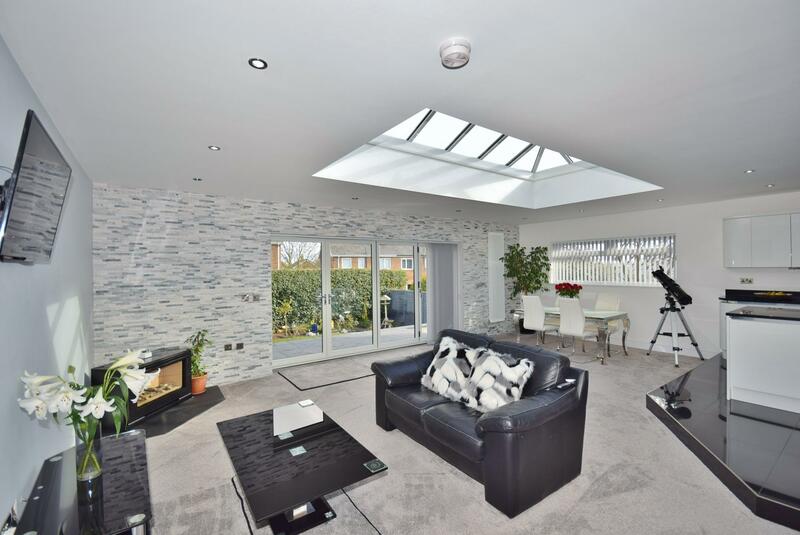 The large open-plan living area is the focul point of this property, with orangery roof and Bi-fold doors leading to the rear gardens. 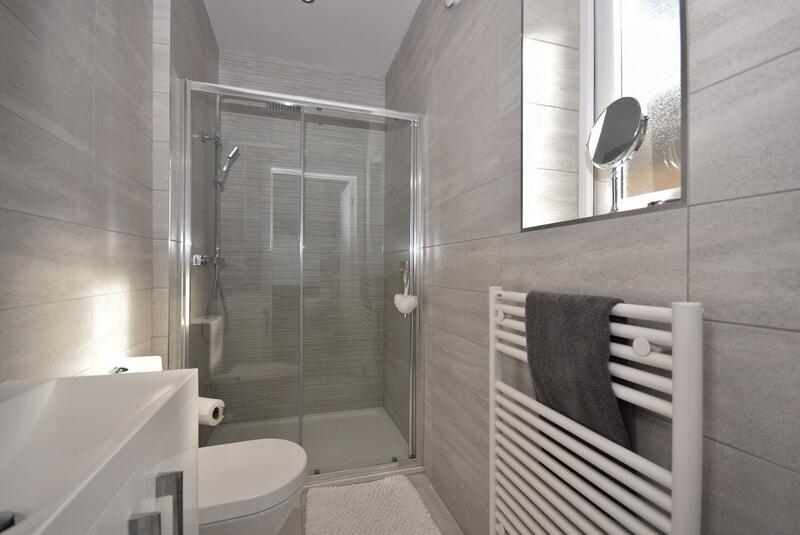 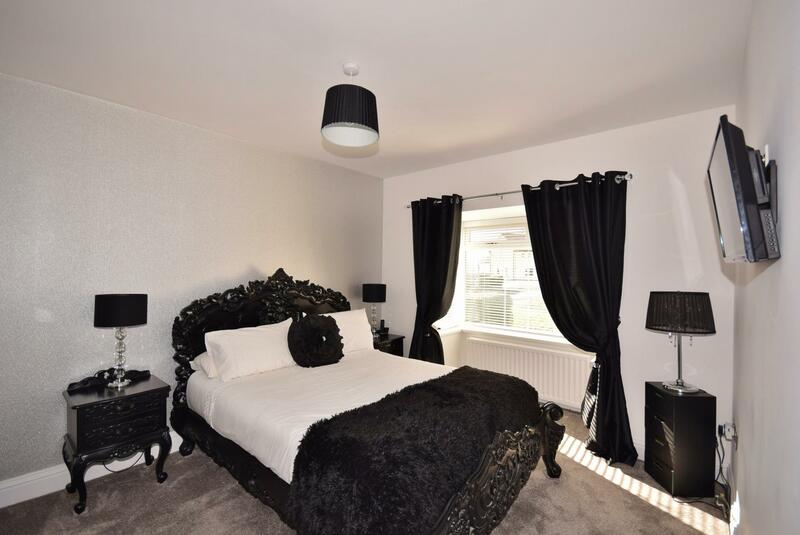 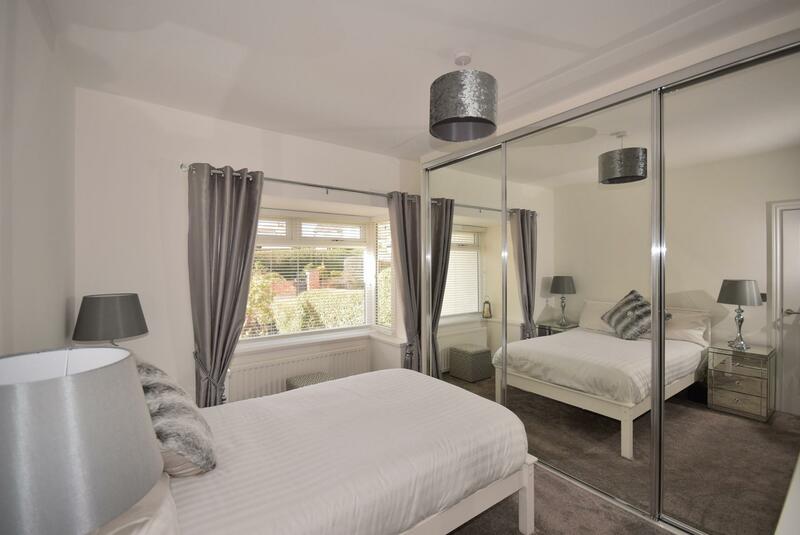 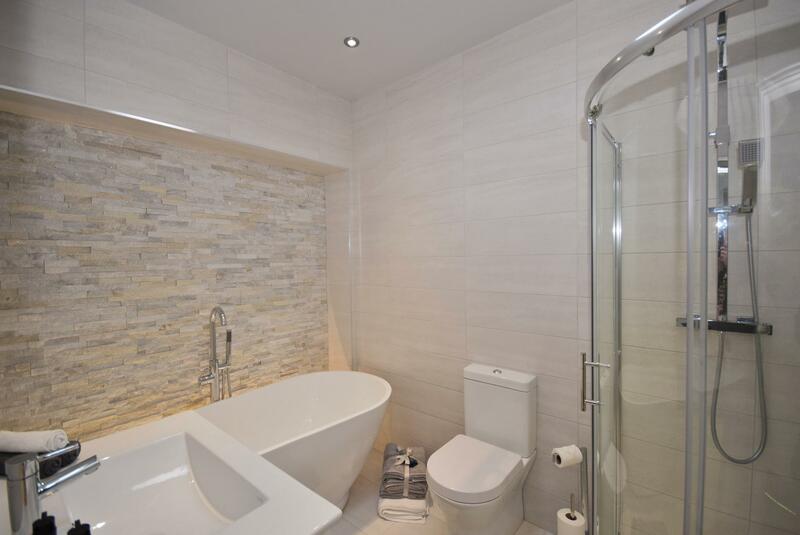 The property also benefits from a master en-suite and utility room. 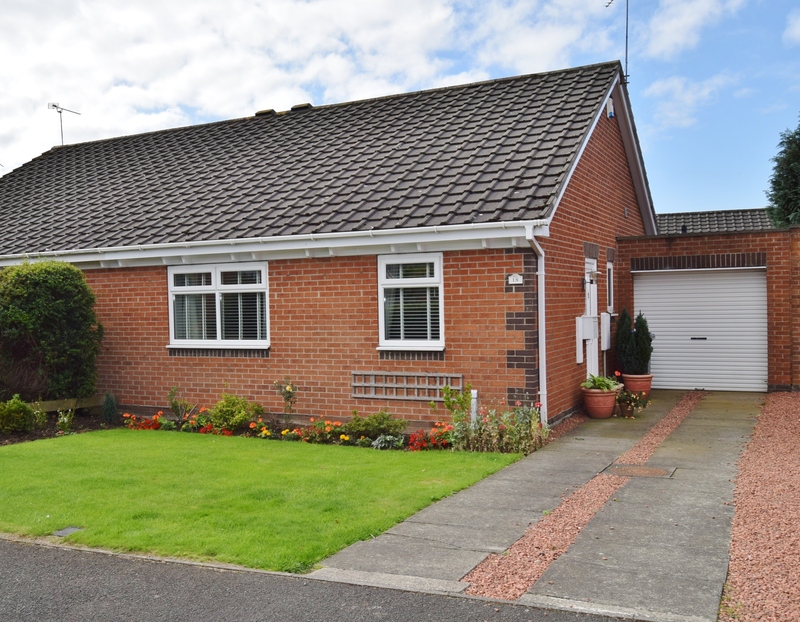 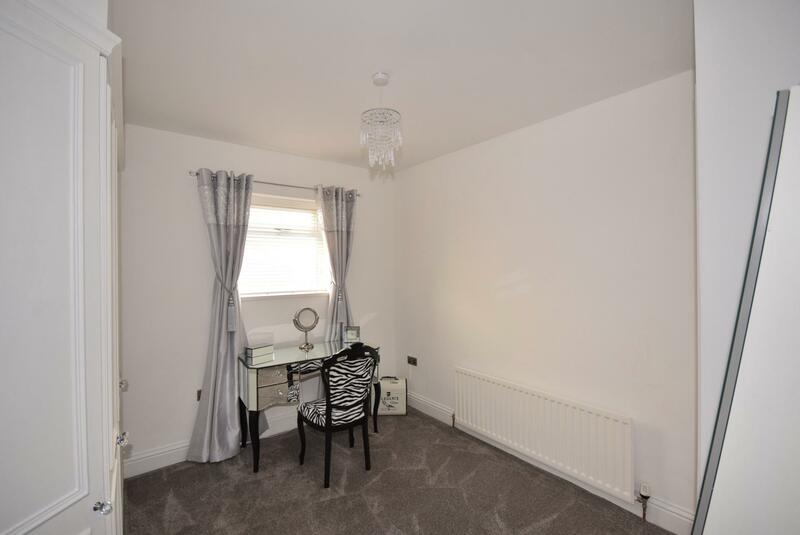 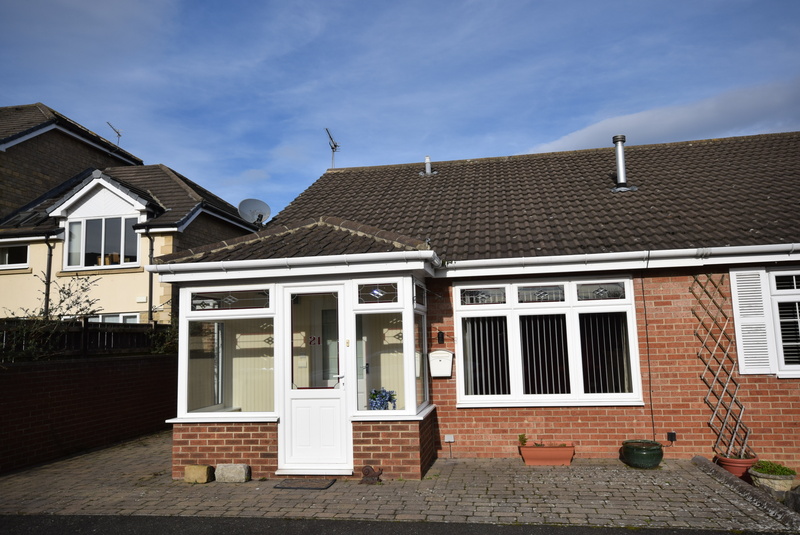 The property is approached over block paved driveway leading to an entrance porch. 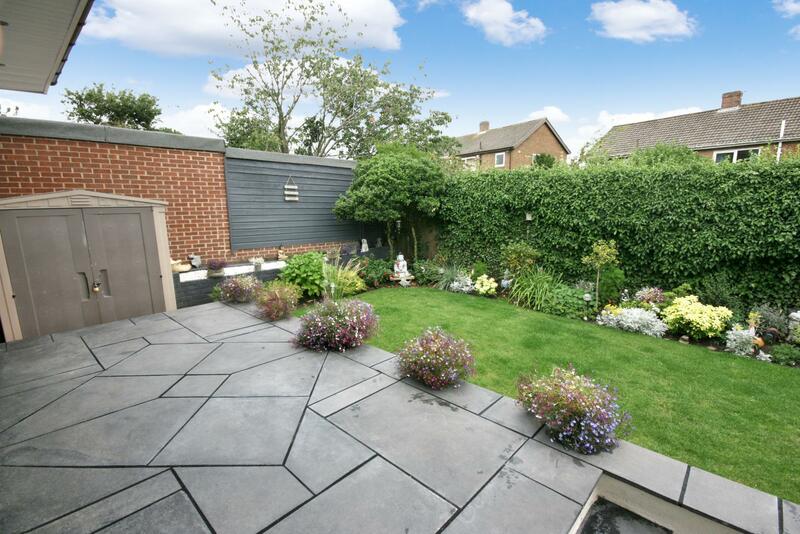 The gardens are mainly laid to lawn with a raised patio to the rear and mature hedging, shrubs and plants to borders.